This is your go-to space when you are in need of the Inspire-Me Pill. what's happening in the world of kids room decor. Continue reading "Unique Baby Cribs - and Why You Want Them"
Continue reading "Best Baby Bath Accessories You Need"
Continue reading "Baby Bath Tubs Reviews - Our Top Two !!" Shopping for Dorm Furniture is exciting. Finding the right college furniture and matching dorm decor can be a significant learning experience too. Continue reading "What Dorm Furniture Do You Really Need?" 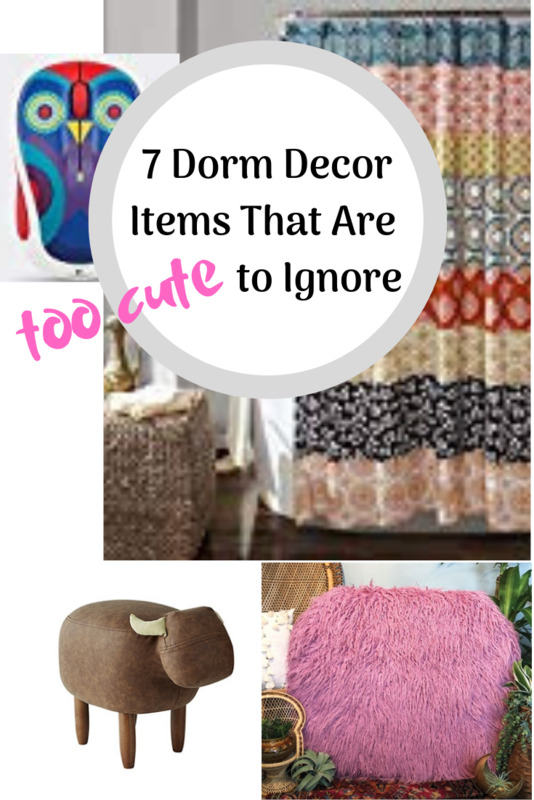 Continue reading "7 Dorm Room Decor Items You Had Never Thought Of"
Continue reading "The Best Coffee Table Books and Then Some"
Continue reading "Dorm Room Decorating - Help is on the Way"
Subscribe to my newsletter, Richa's Nook. Grab a few moments to catch up on news; unwind with some thoughtful or funny reflections. 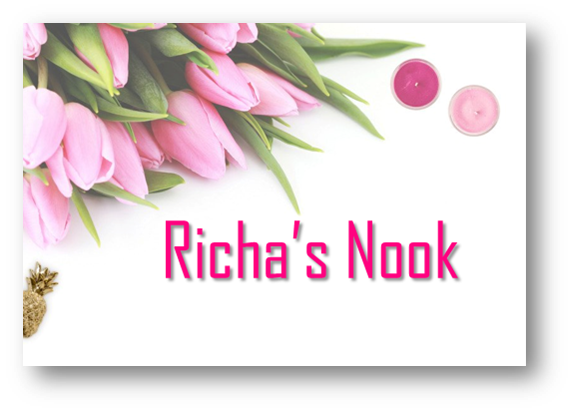 Continue reading "Richa's Nook - News, Stories, Mommy Reflections"
LushBerry Interiors provides Design services to create vibrant and playful bedrooms, bathrooms and playrooms for kids. 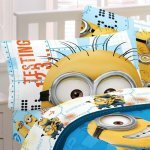 Continue reading "LushBerry Interiors - Vibrant Designs for Kids' Rooms"
Continue reading "Minion Room Decor - Kids Bedroom Ideas, Despicable Me"
Yay! Let's shop for Dorm Room Bedding. 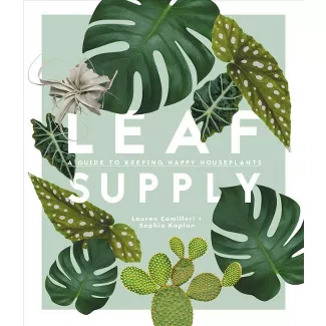 Are you feverishly checking out sites for dorm room ideas? Sooo exciting! 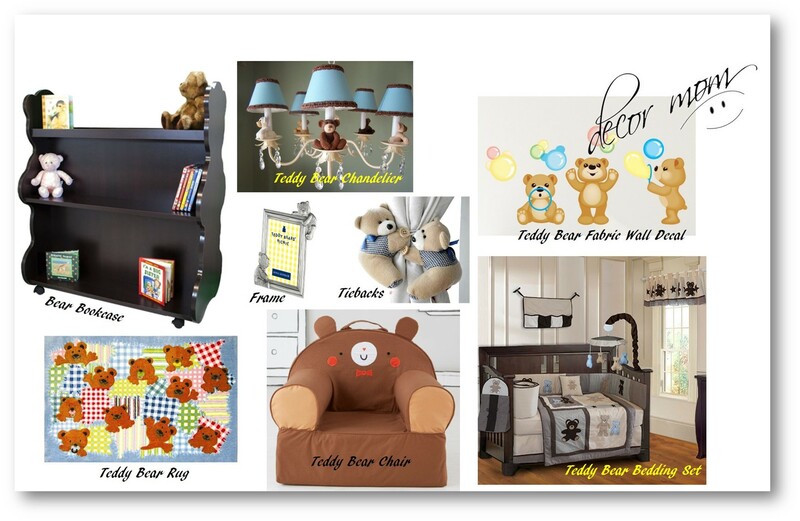 Continue reading "Dorm Room Bedding - College Dorm Bedding - Dorm Room Ideas"
Continue reading "Magical Nursery Themes, Baby Girl Nursery, Unique Nursery Designs for Girls"
Continue reading "Teddy Bear Nursery Theme - Baby Bedding Pooh, Kids Bedroom Ideas"
Kids Room Themes create a fun environment for Toddler and Baby shared bedrooms. 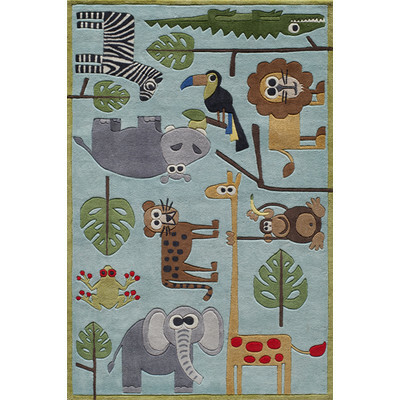 Baby Nursery themes can co exist in a toddler bedroom. 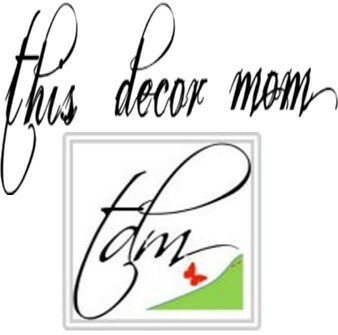 Continue reading "Kids Room Themes for Shared Bedrooms, Toddler and Baby Nursery Themes"
A link to share this site and other Blogs I Love can be found here. Let's spread the Love. Continue reading "Share this site - Spread the Joy, Blogs I Love"